City officials in Thunder Bay, Ont., say, with the end of cap-and-trade in the province, a funding program that contributed over $900,000 to the city for cycling and pedestrian-friendly infrastructure in its first year goes with it. The city was notified last week by the Ministry of Transportation that the Ontario Municipal Commuter Cycling initiative, which was funded through revenue from the cap-and-trade program, was cancelled and that no new money will be issued. The ministry administered the fund. 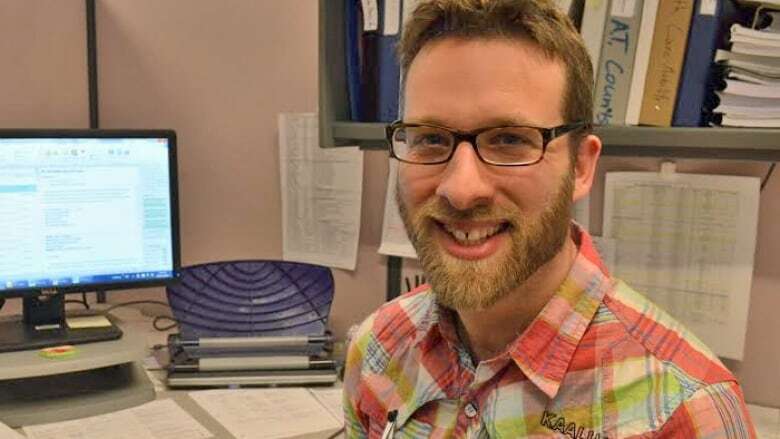 The city received $910,000 from the fund in its first year of eligibility, Adam Krupper, Thunder Bay's mobility coordinator, told CBC News, as long as the city also contributes 20 per cent itself to eligible projects. That money, which the city is expected to be able to keep, is earmarked for a new cycling and pedestrian bridge over the Neebing-McIntyre Floodway that would connect Vickers Street and Carrick Street, Krupper said, adding that it creates a north-south corridor away from busy thoroughfares like Memorial Avenue. That kind of money was "dedicated funding, which we've never had before," he said. "It makes it a bit more challenging for us as a municipality to take on ambitious projects," Krupper said, of what the fund's cancellation will mean going forward. "For a city that is small and that is cash-strapped, it's really hard for us to get 500,000, 600,000 dollars to build these bridges." "It's also kind of hard for us to justify that in the bigger picture of everything we're trying to do as a municipality." The fund was to help municipalities build infrastructure like bridges, trails, bike lanes and other amenities for cyclists and walkers. "It's a setback for us, definitely, in terms of making walking and cycling really accessible," Krupper said. That doesn't mean that the city can't move forward on these types of projects, he said, but administration will have to come up with other ways to pay for them. No decision has yet been made on any potential future funding opportunities for cycling infrastructure run through the Ministry of Transportation, a ministry spokesperson said. When Thunder Bay first applied to the fund last year, it identified 26 potential projects for funding over the next four years, Krupper said; those ranged from small trail builds to improving intersections — like the one at Balmoral Street and Oliver Road — to creating more dedicated active transportation bridges and corridors. Those projects have already been identified in the city's transportation plans and are expected to be completed eventually. Krupper said, but "the city will be looking for funding opportunities to make them happen." "This [now cancelled] funding really accelerated our ability to do this."